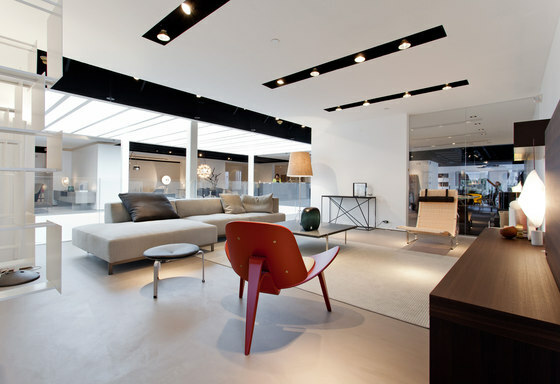 Luminaire is more than a furniture showroom. 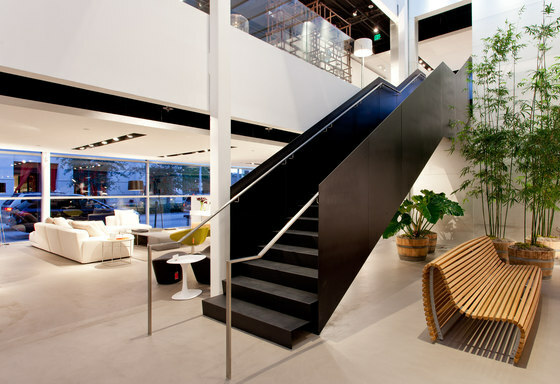 It is an interactive design research center, a playground for the soul, an esplanade for discovery. More than anything else, however, it is a resource focused on creating environments that affect people's lives. The component parts of this unifying philosophy – the necessity of design education, the desire for limitless inspiration and the requirement for impeccably detailed execution – affect every item in our collection, and reflect our dedication to make good design accessible to all. 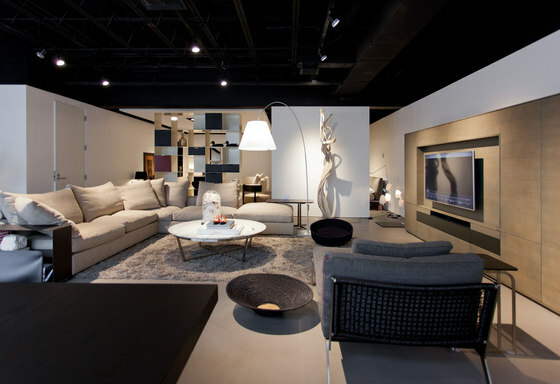 Clients entering our showrooms become immersed in an environment that exemplifies a point of view that we want to share. With the aim of expanding the repertoire and understanding of design in the communities we serve, Luminaire exists as a laboratory for curated exhibitions, thought-provoking lectures and other types of educational endeavors. The company consistently pushes to challenge convention and these initiatives are purposefully aimed at an inclusive audience including casual design enthusiasts, designers and architects in the trade, as well as scholars and collectors. Believing in the importance of creating and nurturing enduring relationships with the companies it represents as well as its clients, Luminaire has built long-standing relationships with an International roster of designers as well as Europe's most important manufacturers of contemporary furniture, lighting and accessories: Agape, B&B Italia, Edra, Established & Sons, Flos, Glas Italia, Flexform, Ingo Maurer, Interlubke, MDF Italia, Moroso, Living Divani, Paola Lenti, Porro and Zanotta, to name but a few. 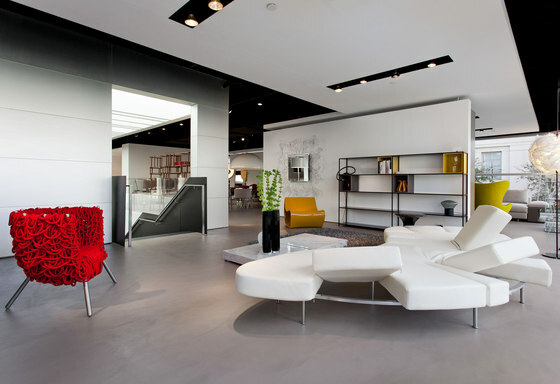 These invaluable associations enable us to offer our customers an incomparable selection of the most exquisite furnishings available, while Luminaire's in-house team manages the entire spectrum of our clients' experience, from selection to installation, providing an unrivaled level of attention at each step. 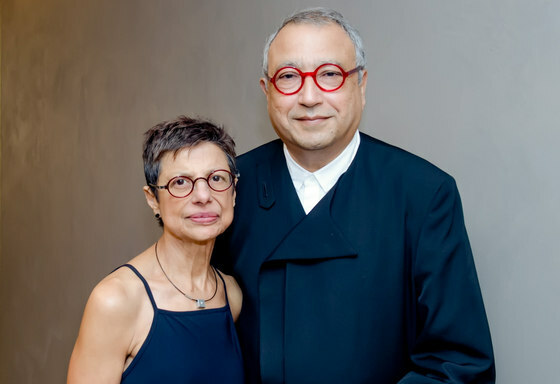 Luminaire has been a pioneering force in the design world for over 43 years, during which time it has reshaped the idea of what a design store can be.